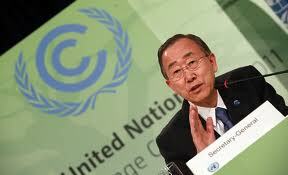 The outcome of Durban climate talks may be seen as successful. But it is important not to stop here, but raise ambition and keep working hard towards a new legally binding agreement for all Parties. Russia should join KP-2 in order not to kill JI in our country. 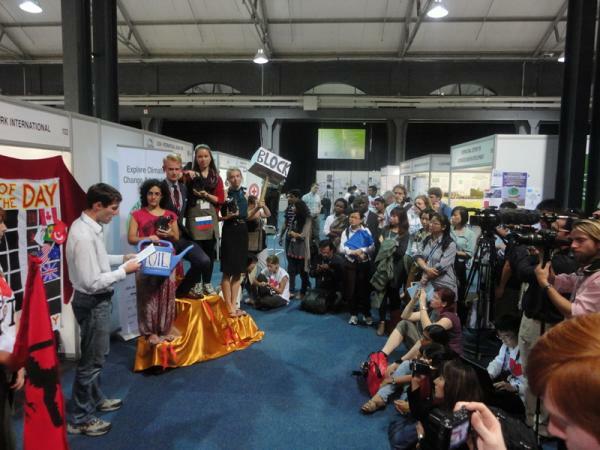 NGOs are disappointed with official position of the Russian Federation - a refusal to participate in the second period to the Kyoto Protocol, and lost opportunity to perform JI projects after 2012. On the final day of the climate conference in Durban nothing certain can be said yet on the final decisions of the Parties and especially on the main issue - the future of the Kyoto Protocol. Public observers express their attitude by holding actions on the conference’s territory. RSEU Climate Secretariat handed the proposal by Russian NGOs on the need to support Kyoto-2 to the Head of the Russian delegation to support Kyoto-2, but Russia still boycotting it. 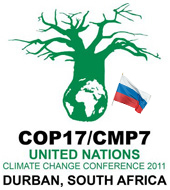 In the end of the first week of UN climate talks according to the request of the RSEU climate secretariat the coordinator of Russian official delegation Oleg Shamanov met Russian NGO observers working at COP17 (Russian Socio-Ecological Union, Friends of the Baltic, Ecodefence, Ural Ecounion). NGOs cannot stay at the conference venues after 10 pm and there is a proposal to keep NGOs away from SBI meetings. Thawing of permafrost was highlighted by South African press while no reaction from Russia on this issue. Poland lobbies coal while misusing its EU Presidency status. African countries may not receive most of the proposed funding to fight climate change.